Start making your own concentrates today! all natural in a matter of seconds! solventless, simple, and all natural in a matter of seconds! We offer an extensive product lineup to suit every need from medical/recreational home use or travel to full commercial production. 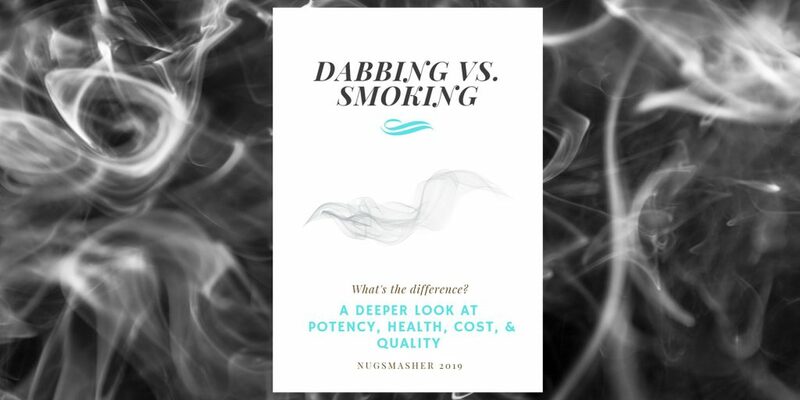 The Nugsmasher models offer a simple and highly accurate way for you or your customers to enjoy a truly chemical free, clean and affordable option for your concentrate needs. Every Nugsmasher is built by hand and undergoes testing with the strictest tolerance and quality control measures available in the industry. All versions are constructed with US made structural steel and T6 6061 aluminum and are fabricated and assembled from start to finish in-house at the Nugsmasher factory in Corona, CA. 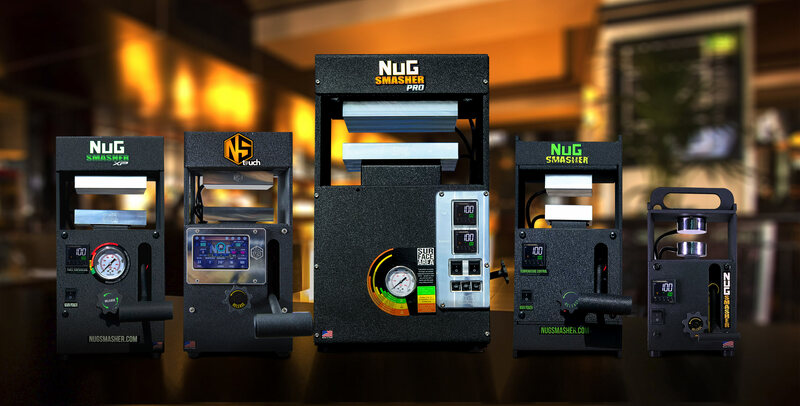 We back each Nugsmasher unit with an industry leading LIFETIME WARRANTY on every component of the system and we are available to support our customers by phone, online or in person during normal business hours and via email and social media on weekends and after hours. Please see our facility tour “link” for a closer look at our operations. Thank you as always for choosing Nugsmasher! Every Nugsmasher Unit is Proudly Made in the USA. We have the best customer service in the industry! We are passionate about making the customer experience our #1 priority. 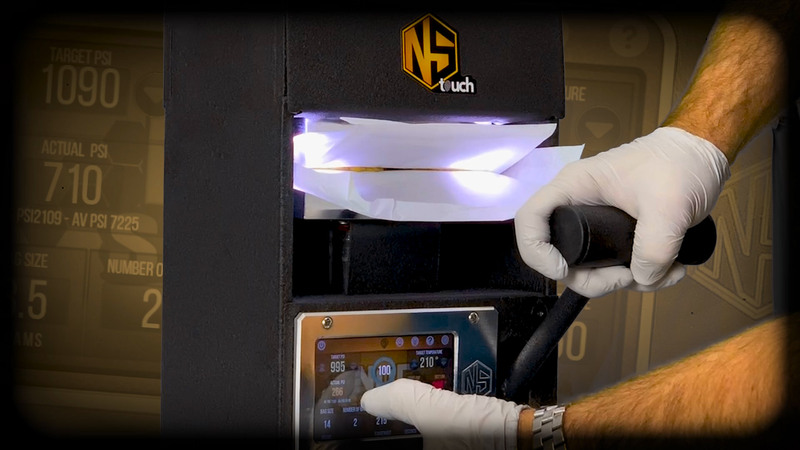 Nugsmasher is designed by connoisseurs and built in our state of the art factory in California. LASTING QUALITY AND DESIGN, WITH YOU IN MIND! Nugsmasher is the bomb! I bought my NugSmasher a five days ago and spent the time to do my homework before I got started especially because I’m working with premium bud!! The unit is the awesome and I love it!! I bought the NugSmasher 12 ton press after extensive research. I wanted a powerful yet manageable machine . I found all that and more with this press. It is awesome and does a wonderful job. 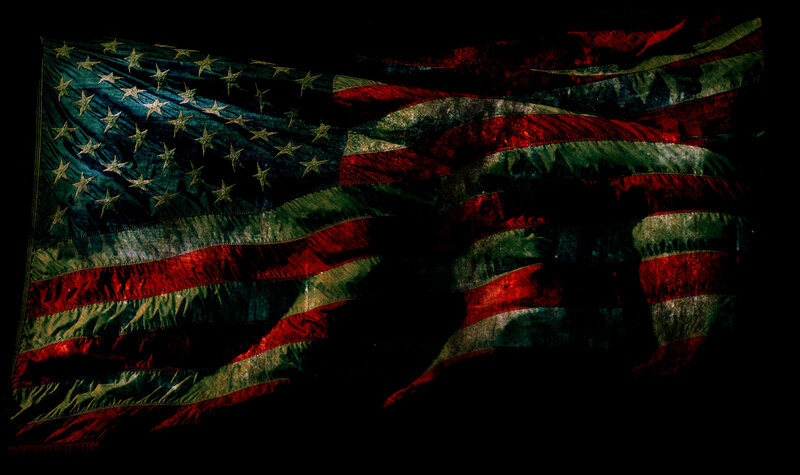 It is made in the USA!!!!! The company is very concerned about customer satisfaction; they keep in touch just to make sure I'm happy with my press. I highly recommend this press and this company!! Great little press Purchased the square plate Mini version and immediately got a tracking number the next day. The service I got was excellent, these guys answered all my questions about which press to get and mainly settled on this mini. I couldn't be happier! The Industry's best lifetime warranty to back a rock solid product! Confidence – that’s what our lifetime warranty is all about. We have confidence in our process so we know we’re providing reliable equipment.  You get the confidence of a full lifetime warranty as standard business practice to know you’re covered no matter what. Watch as we extract rosin from 28 grams of ‘Our Medicated 420 Creations’ flower on the Nugsmasher Touch! Watch as we combine one pound of flower trim and dry ice in our Nugsmasher Sifter.